Holiday season means gift shopping time and with time running short and so much to do we have great easy last minute footwear ideas that the kids in your life are sure to love! From lights to games to boots and more, there’s something here for every little one on your list. The Twinkle Toes: Shuffles—Heart N Sole is the epitome of glittery cool. 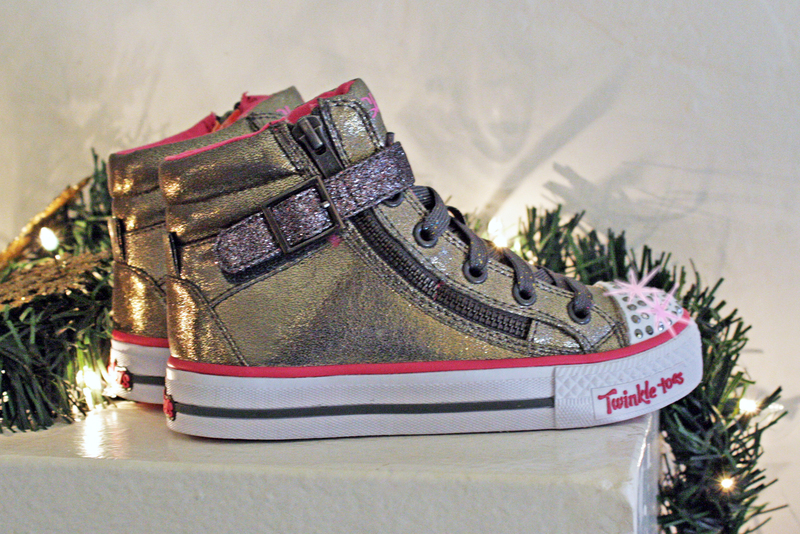 She’ll be the talk of the playground in this fashionable metallic high top with super trendy zipper details. And the signature blinged out light-up Twinkle Toes shell cap adds an element of fun to everyday playtime. Magical lights and sounds make Twinkle Wishes the perfect style for the young girls who love to enchant with whimsical flair. The glittery colorful design will always look great and with a tap of the toes a sound and light show will brighten her holiday! Make winter bright with the Glamslam—Shine Time boot for girls. 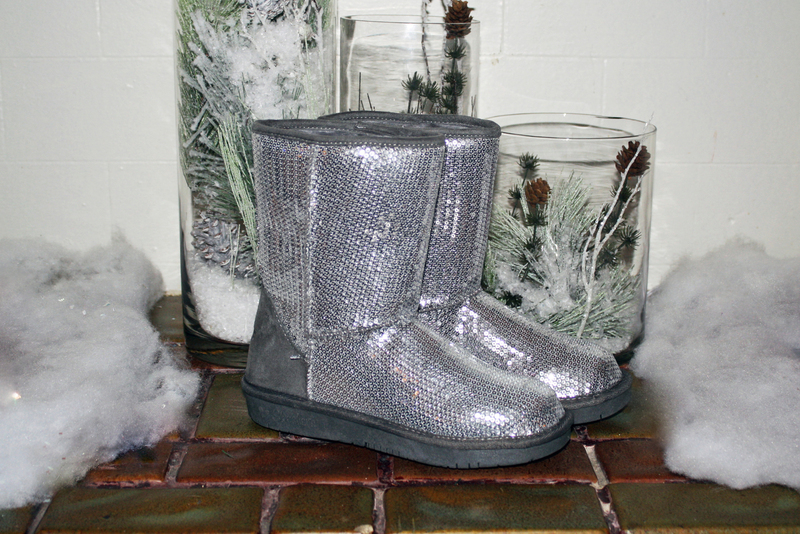 The glittery silver textured upper is Covered with mini sequins, the textured upper offers a fun look for snow days. And with a mid-calf height and warm-tech Skechers Memory Foam on the inside it’s sure to keep your ice princess comfy through cool weather. Get the boy ready for active play time in the new year with the Flex Advantage. This lace-up and super lightweight sporty sneaker offers an articulated outsole for full freedom of movement. And a gel-infused Skechers Memory Foam insole will keep him comfortable all day long. 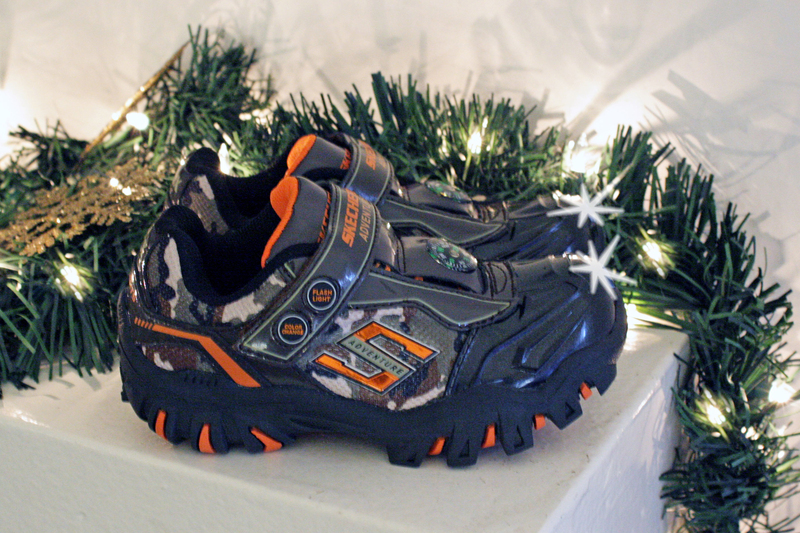 Blaze a trail and explore new lands with the Skechers Hot Lights: Damager II—Adventure shoe! It features a working compass on the upper so your young adventurer will stay the course and a bright button-activated color-changing headlight in the toe cap illuminates the darkest of caverns. 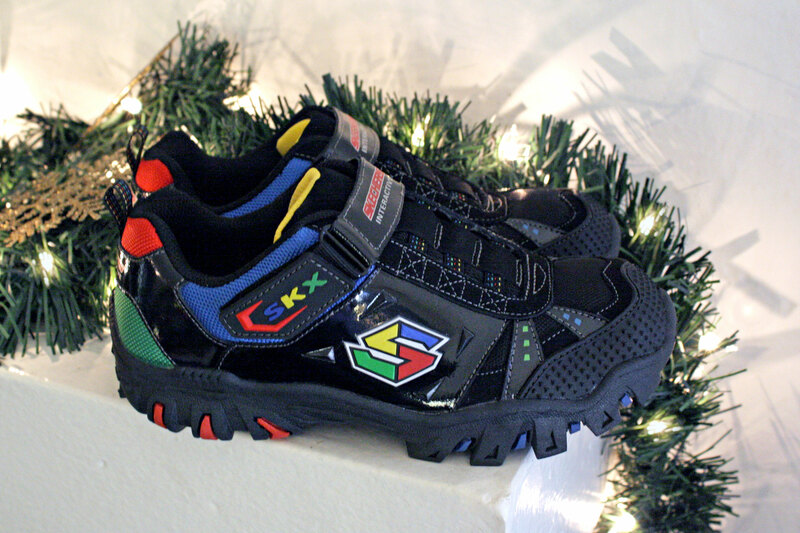 With these fun shoes, adventure play begins the moment he slips them on! The popular and innovative Game Kicks brings interactive play to footwear with a fully functioning electronic memory game built into the shoe! Simply follow the pattern of sound and lights to win! Perfect for long car rides or boring waits, Game Kicks offers instant on-the-go entertainment. A shoe that’s also a toy—it really is the perfect gift that he’s sure to love! 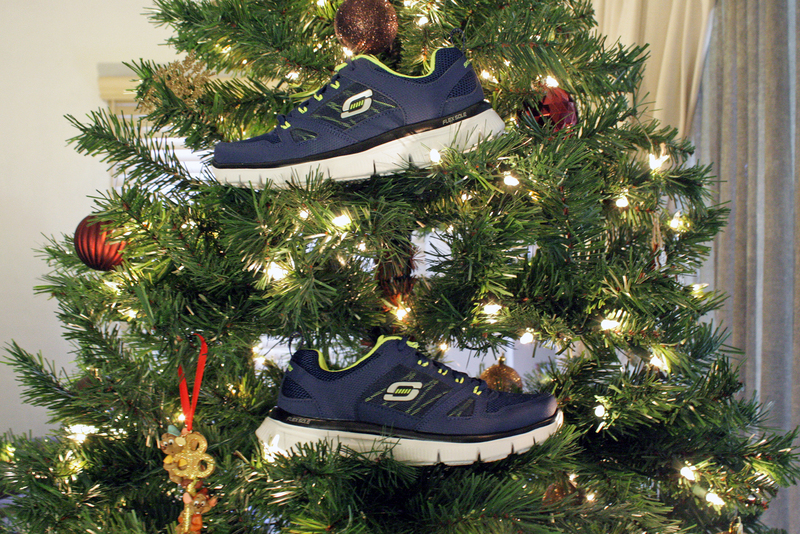 Shop now because skechers.com guaranteed Christmas delivery deadlines are fast approaching! For standard shipping, orders must be placed by 3PM on Friday, December 11. The deadline for express shipping is 3PM PST on Tuesday, December 15. Or find your nearest Skechers retail store location here.